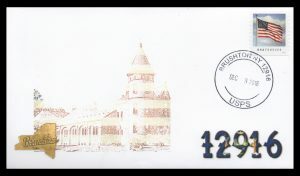 Once a century, for some post offices, the date and the ZIP Code of a postmark will match. 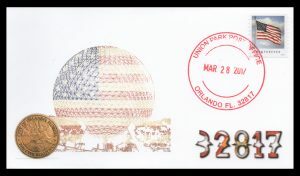 For instance, on 5/31/19, a postmark from Eagle, Wisconsin, 53119 features a matching date and zip. Gathering these postmarks is a pursuit of some collectors. Use the calendar below to find the matching pairs in 2019. Click any entry to show the post office's mailing address to request your postmarks!